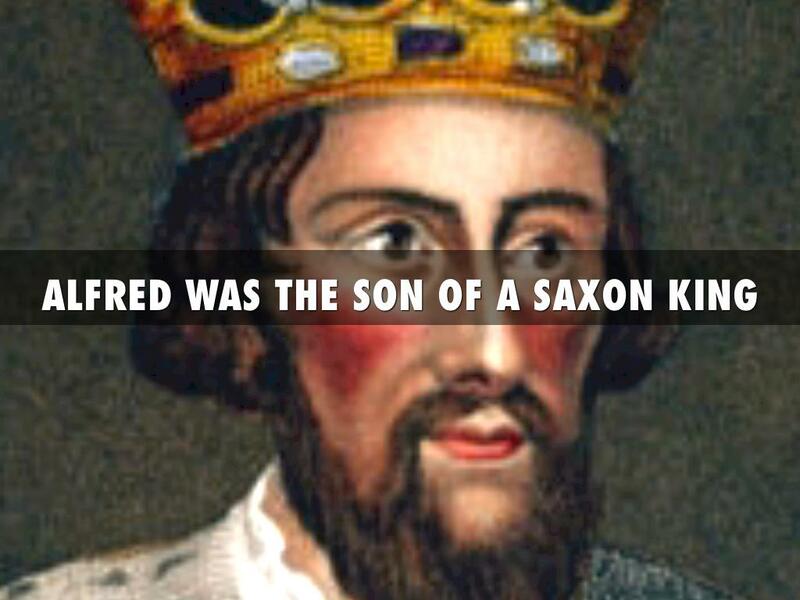 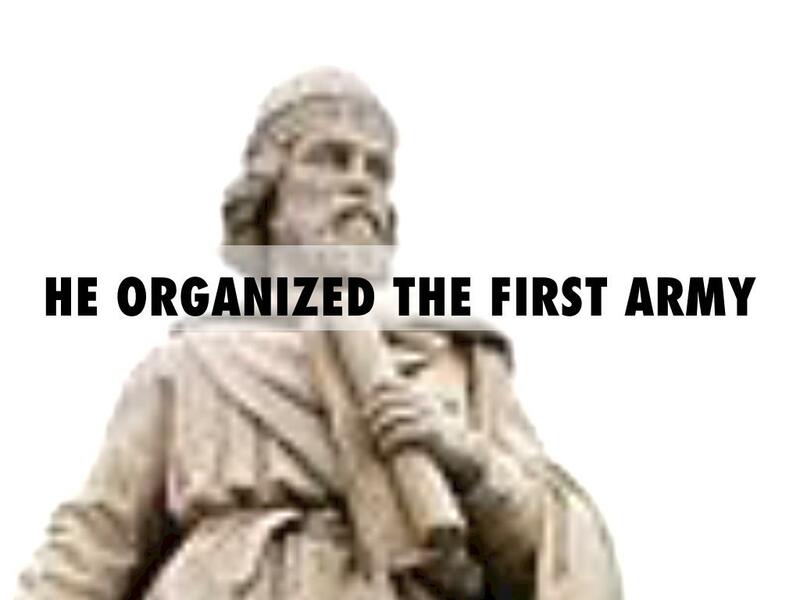 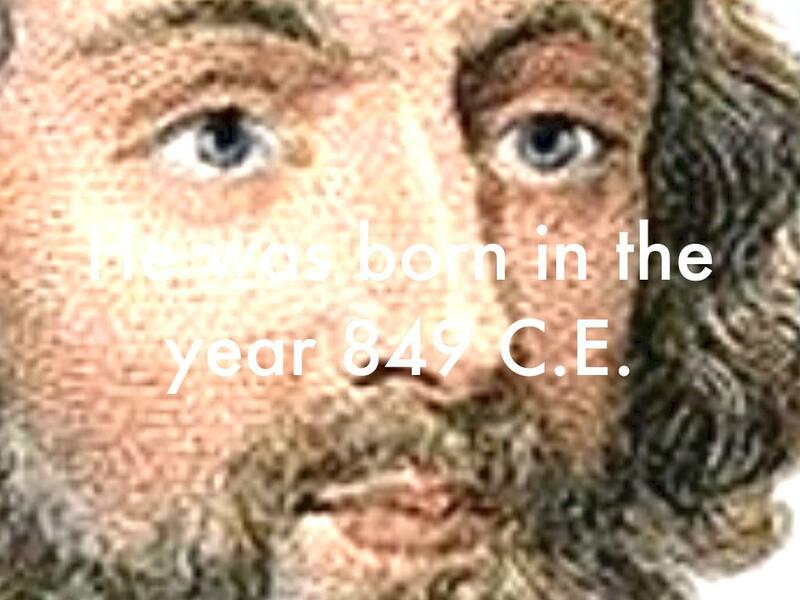 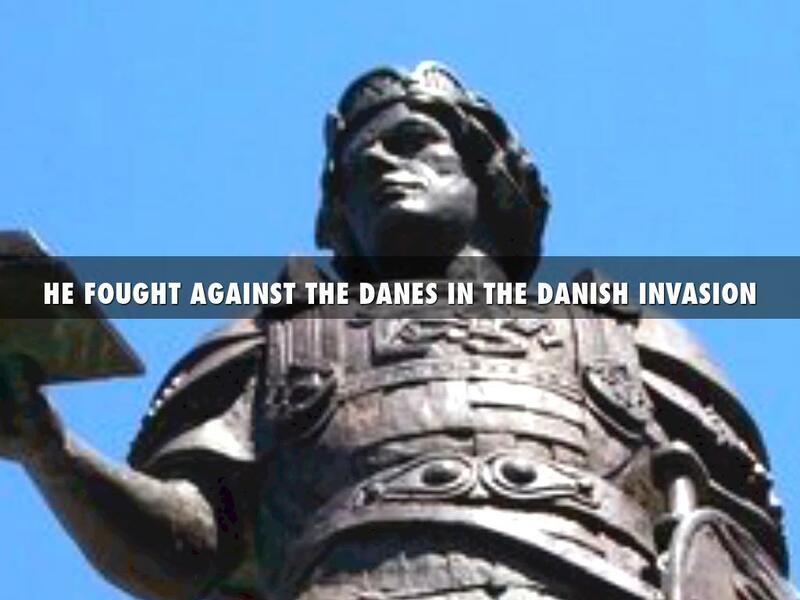 He was born in the year 849 C.E. 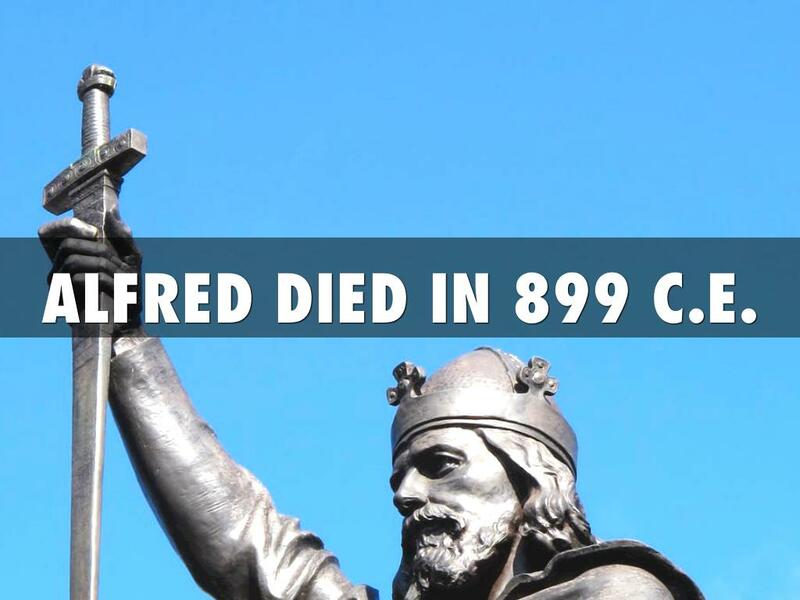 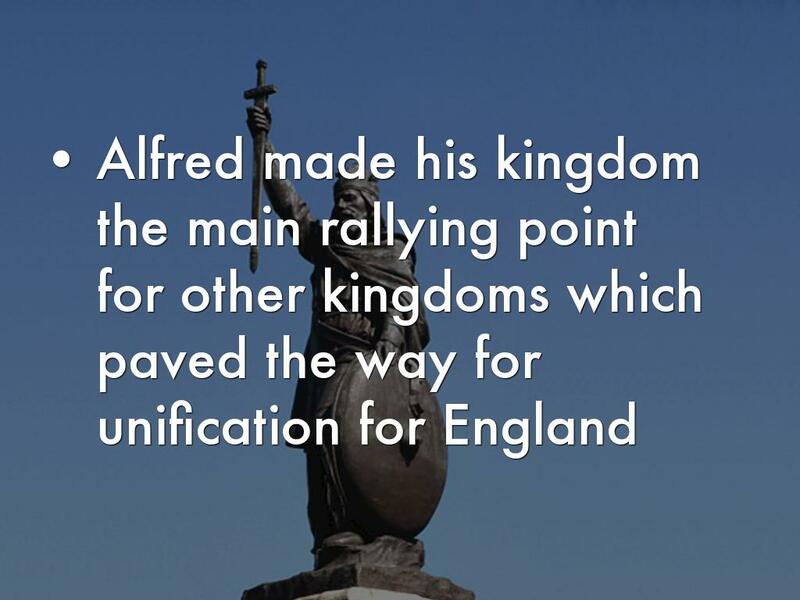 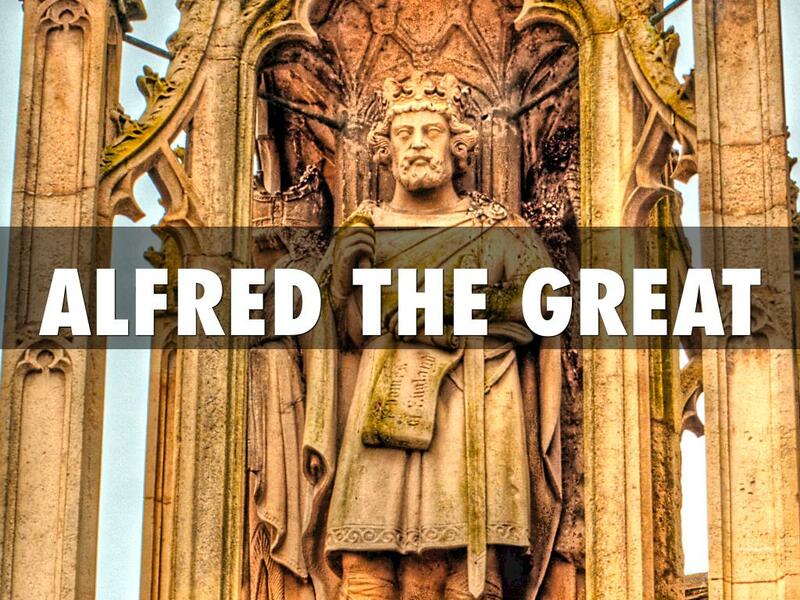 ALFRED DIED IN 899 C.E. 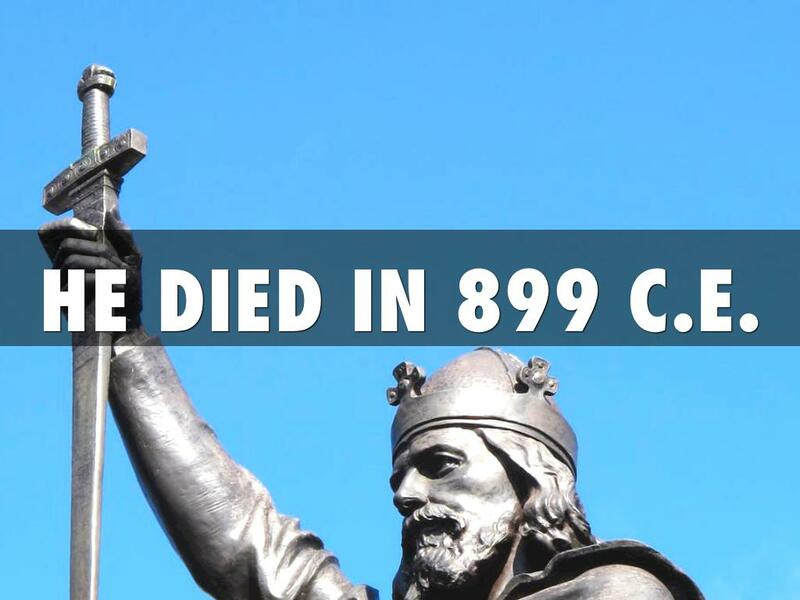 HE DIED IN 899 C.E.